The International Monetary Fund has maintained discussions on a possible Fund-supported program with Zambia remains suspended. This is according to a statement by IMF Spokesman Gerry Rice during a news conference at the IMF Headquarters in Washington, D.C.
Mr Rice’s statement throws cold water on the Zambian government’s latest moves to reactive the IMF talks after key officials claimed that the talks are back on track. 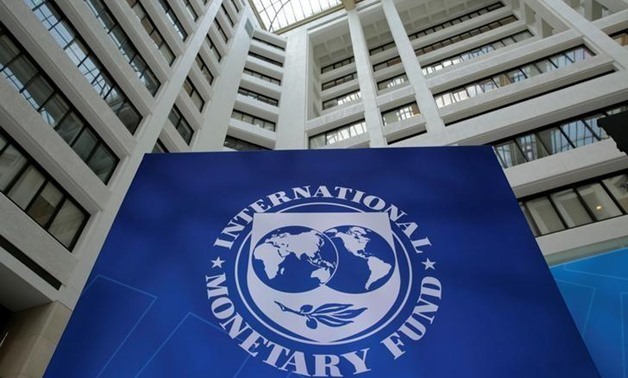 On Thursday, Secretary to the Treasury Fredson Yamba said a team of officials from the IMF is expected in Zambia next week to continue the consultative process for a bailout package. Mr Yamba said the IMF officials’ visit to Zambia follows the successful submission of data which the global lender requested for and that the meeting is expected to reconcile figures between the two parties and find the best way forward. But Mr Rice said there are no pending talks over an IMF bailout package for Zambia. “Reports that the government has provided the IMF with all the information needed for the purposes of reengaging with the program. Zambia hopes the program can be taken to IMF’s Board in September. Basically the question is: what’s the status? Is that true? To which I can say, again, on Zambia, discussions on a possible Fund-supported program have been suspended because the authority’s borrowing plans compromised the country’s debt sustainability and, in our view, undermine its macroeconomic stability,” Mr Rice said.